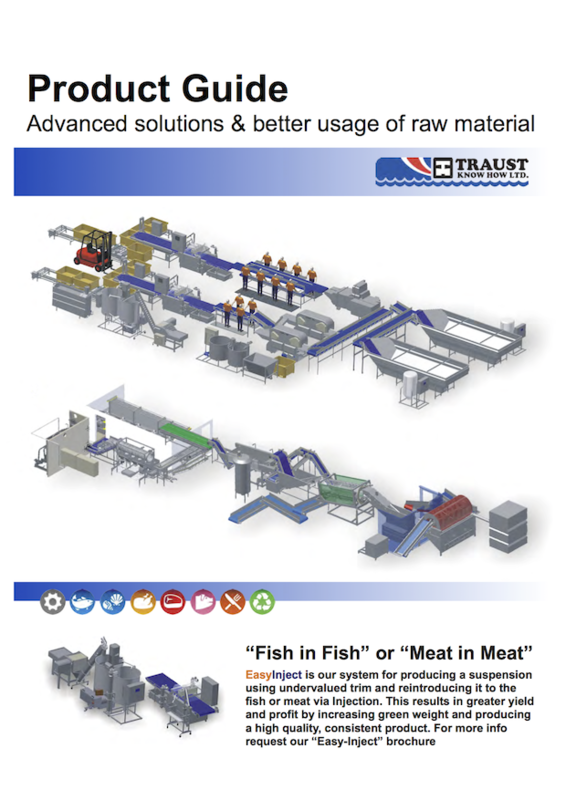 Waste Water Treatment Equipment - Traust Know How ltd.
Traust started 1979 introducing new type of drum filter for the Icelandic fishing industry together with roe extraction from from sea water. 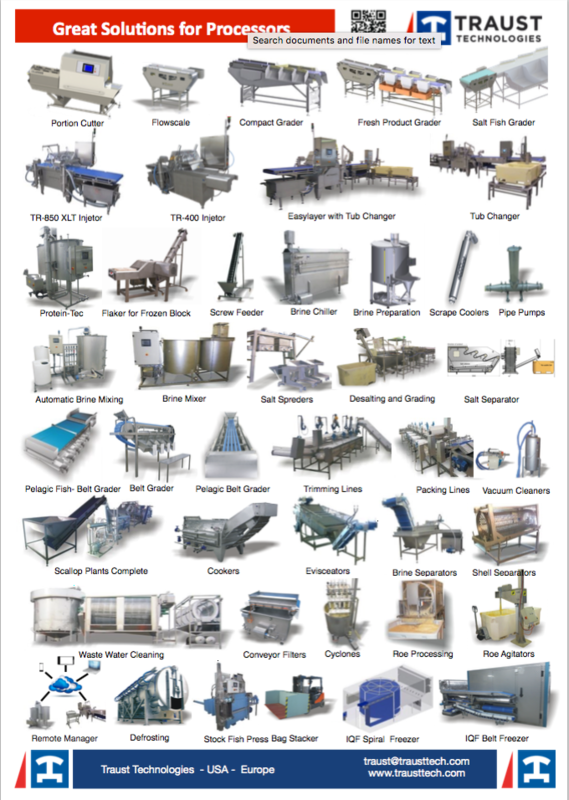 Since then we have made wide selection of conveyor filters and flotations systems for the fishing industry. With our wide experience in processing and use of by-products we have developed a line for green treatment of the waste water from the food industry. We emphasize the importance of separating the waste directly after each step in the process to make it possible to get highest value from the by-product. This have advantages compared with the traditional treatment where it start first after having mixed all the volume in one big pipe making it impossible to treat without chemical treatment.